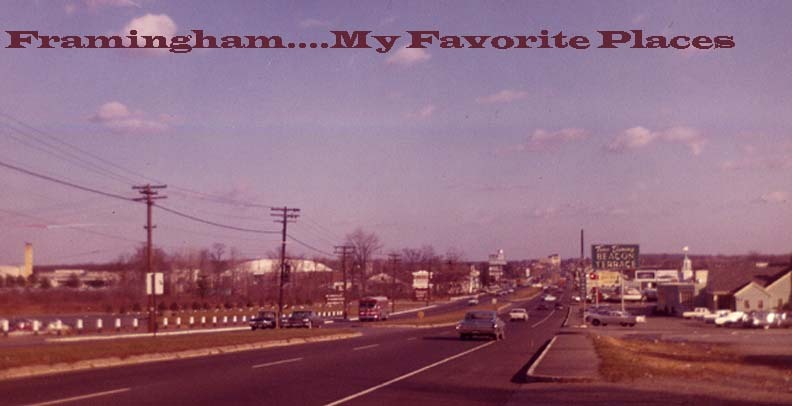 Welcome to Framingham the way it used to be! All trademarks mentioned herein belong to their respective owners. Unless identified. The contents of this website are copyrighted by Natickmass.info and Framinghammass.info and its affiliates. Natickmass.info and Framinghammass.info hereby authorizes you to copy documents published by Natickmass.info and Framinghammass.info on the internet or in hard copy for non-commercial use within your organization only. In consideration of this authorization, you agree that any copy of these documents you make shall retain all copyright and other proprietary notices contained herein. You may not otherwise copy or transmit the contents of this website either electronically or in hard copies. You may not alter the content of this website in any manner. If you are interested in using the contents of this website in any manner except as described above, please contact Natickmass.info and Framinghammass.info in the, "Contact Us" section for information on licensing. Individual documents published by Natickmass.info and Framinghammass.info on the internet or in hard copy may contain other proprietary notices and copyright information specific to that individual document. Nothing contained herein shall be construed as conferring by implication, estoppel or otherwise any license or right under any patent, trademark or other property right of Natickmass.info and Framinghammass.info or any third party. Except as expressly provided above nothing contained herein shall be construed as conferring any license or right under any copyright or other property right of Natickmass.info and Framinghammass.info or any third party. Note that any product, process, or technology in this document may be the subject of other intellectual property rights reserved by Natickmass.info and Framinghammass.info and may not be licensed here under. Any copying of any original content, media, created by, or given to Natickmass.info and Framinghammass.info for exclusive copy-written usage, will be considered in direct violation of United States Copyright Laws.